This is the temple of Lyonnais gastronomy: Les Halles Paul Bocuse brings together the crème de la crème of the region's artisan cheesemakers, delicatessen butchers, bakers and more in a modern building renovated in 2006. All the region's Michelin-starred chefs come here to buy produce with a reputation that is second to none, including Giraudet quenelles, Sibila products and the famous Saint Marcellin de la Mère Richard cheese. «Le Domaine de la régnière» will fulfill your wishes if you are alone, with your family or your friends and will spend some unforgettable breaks. 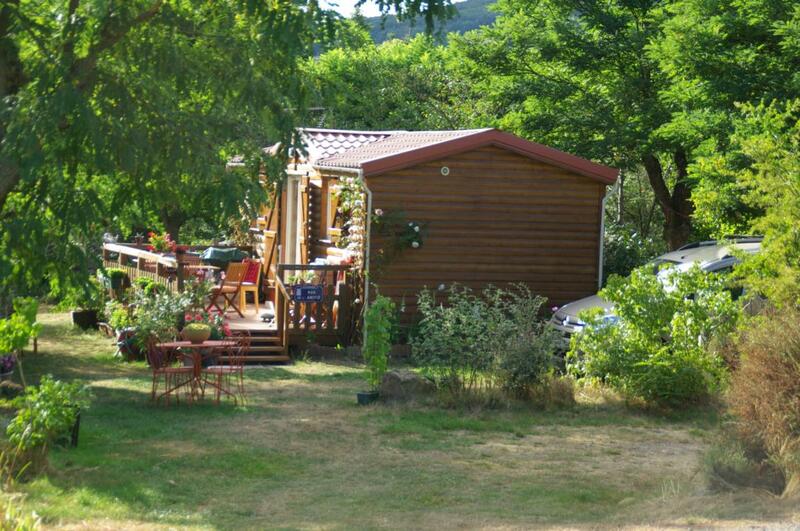 The geographical situation of this place will allow you to discover easily the region of Lyon. It is a practical solution to live well and indeed sleep near Lyon. 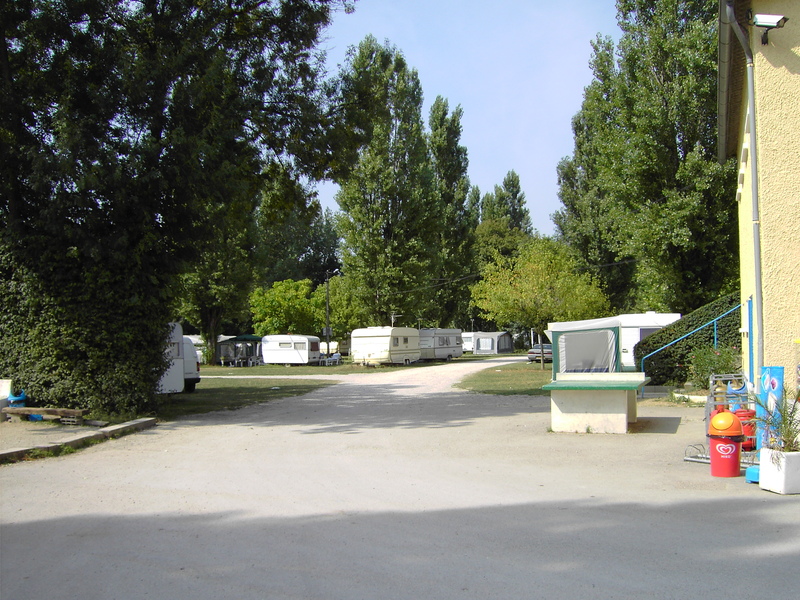 The Camping Kanopée Village is a 3 star campsite situated on the banks of the River Saône between Lyon and Mâcon in the historic town of Trévoux. 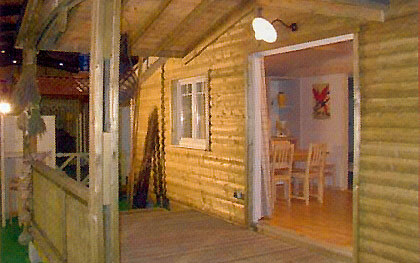 This environmentally friendly campsite is the ideal place for a relaxing break.